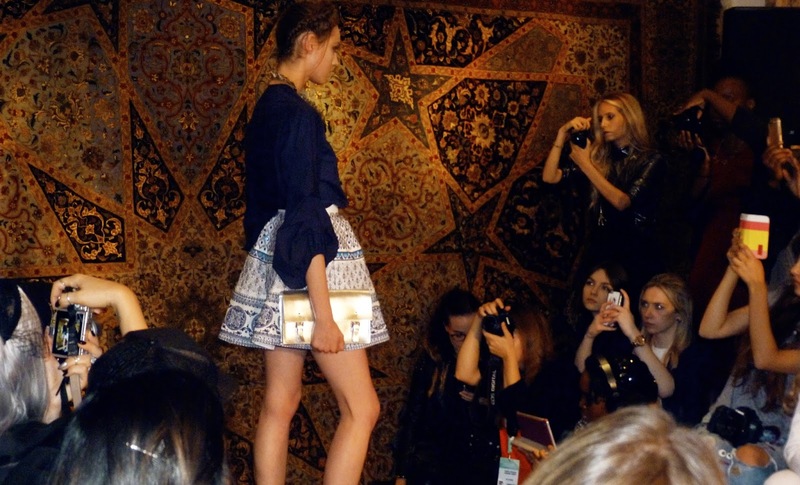 The Ethologie by Jasper Garvida SS16 fashion show took place in Essie Persian Carpets in the luxurious Piccadilly. The venue was full of breath-taking, beautiful carpets, which is the perfect backdrop for the fascinating Ethologie collection. 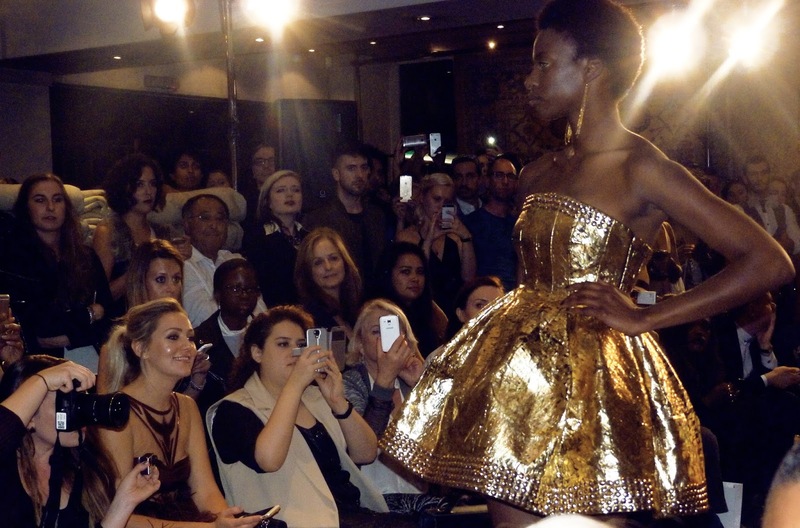 The Ethologie by Jasper Garvida SS16 collection consisted of distinctive, dazzling dresses and skirts full of glam. 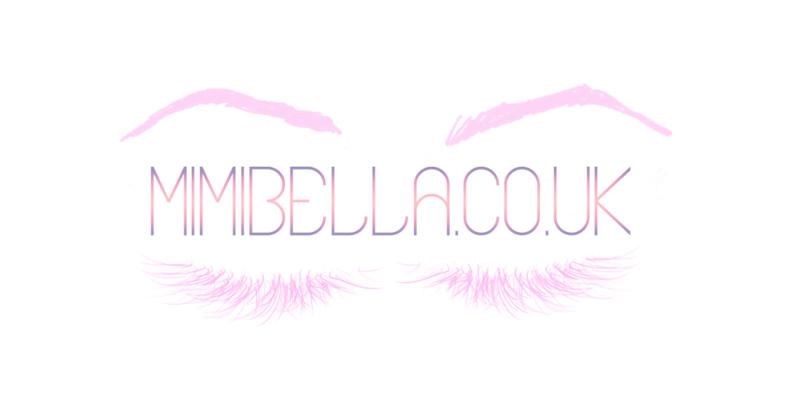 It contains a wide range of different garments, bodycon dresses for night time events, a line dresses and skirts for more causal events, maxi dresses suitable to wear during the day; and even the odd pair of shorts which can be mix and matched to create whatever type of outfit you need. The colours in this collection are mainly whites, royal blues, yellows and metallic golds. 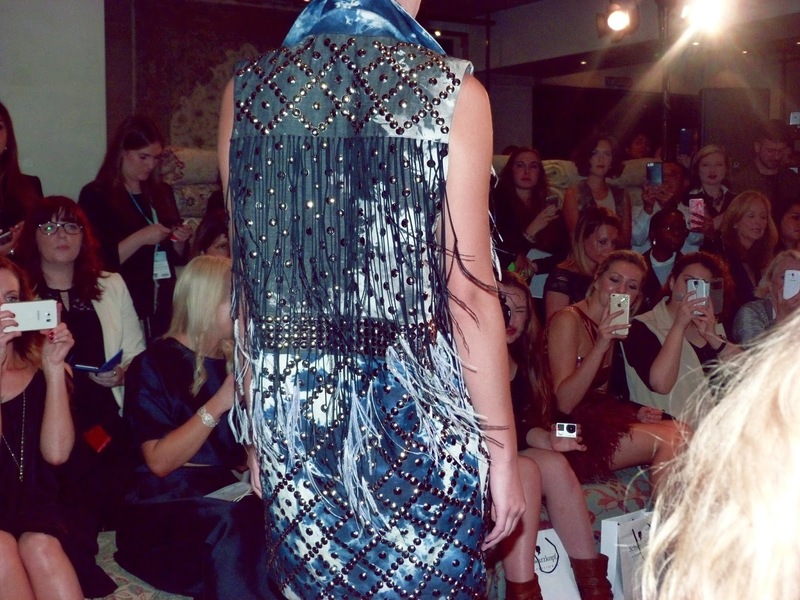 The pieces from this collection were beautifully packed with jewels, studs and embellishments which gave each piece an eye drawing, unique look, Some even had feathers and ruffles adding that extra sassy-ness to the clothes. For a closer look at all the garments in the Jasper Garvida SS16 fashion show, do watch the video below, it will give you a greater insight on what the garments look like in real life and how they flow and fit the body.